Feel welcome to book one of our skippered yachts in Croatia and take the most unique Sailing trips in Croatia. 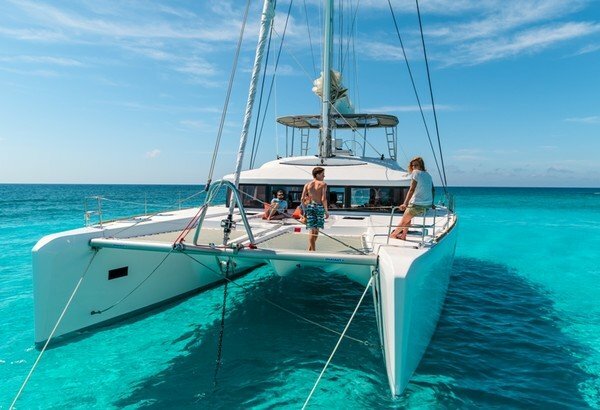 Below check out the available periods for renting one of our private sailboat or catamarans from 3-6 cabins. This vacation is perfect for a group of friends or your family. 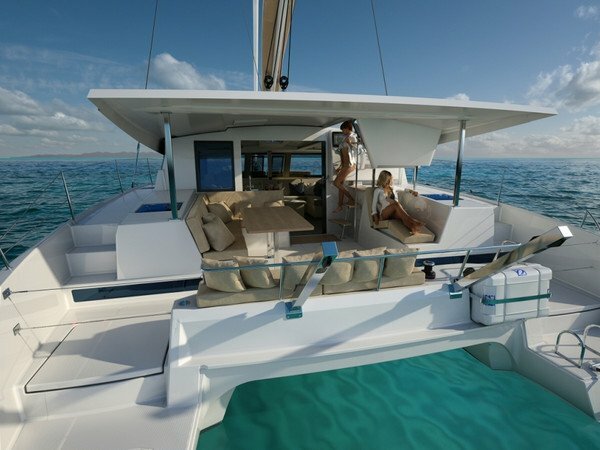 Our beautiful yacht can accommodate up to 6 guests. Each cabin has a bathroom with electric toilets installed. Please check the availability and send your inquiry. From 3-7 day packages are available from marinas Sukosan, Kremik, Split or Pula in Istria. 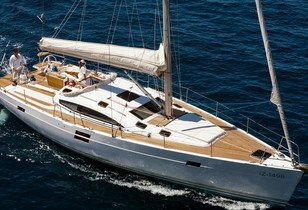 What is included in the Skippered sailing holidays Croatia package? What is the possible itinerary for a sailing tour? One of many outgoing options is from the towns of Trogir, Primošten or Kastela. They are quite close to the Dalmatian capital city - Split. It is from 10-20 minutes far from Split airport. So this leaves you a million options either to reach the Kornati national park in the north, or a mundane Hvar island in the south. 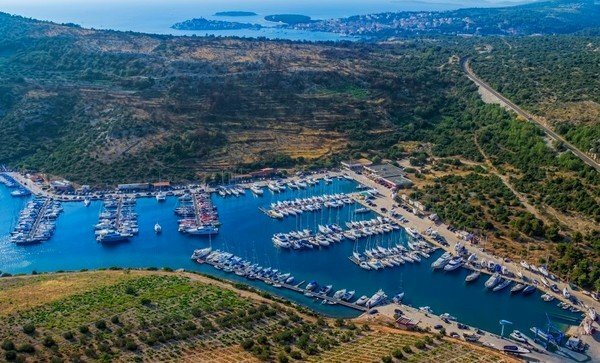 Within the 8 days of sailing holidays you will have the possibility to visit the distant mysterious island of Vis or the island Korčula - the birth place of the world traveler Marco Polo. Along the way we will check out the famous sandy beach the "golden horn" on the island Brač. another option is to set our sails the north and check the Krka waterfalls wildlife park, National park Kornati or visit the mundane Zadar. 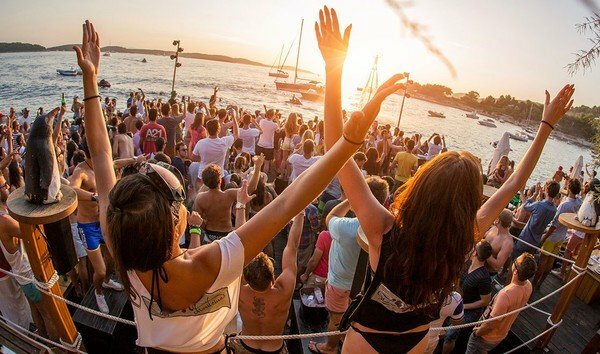 For the party-seekers we can stop in a jet-set town Vodice and check out the beach bars in the area. 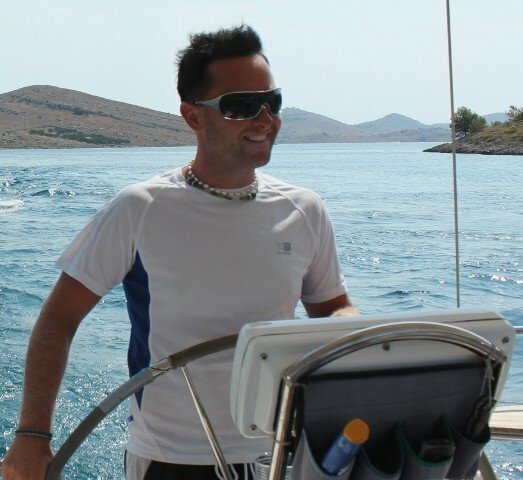 What can I expect on our private sailing tour in Croatia? One of our tours will take us from Split to the popular island Hvar. There, we will anchor in a nice cove, to take a swim in a crystal clear water and later have a cocktail in a beach bar with your friends. You can discover the ancient villages Vis, Trogir and Stari Grad. Their vivid streets will take you back in time when the ancient Greeks and Romans were walking millenniums ago. During the day you can just chill on a boat, go for some smooth sailing in the afternoon so that you won't feel too warm, snorkel and sunbathe in a pristine and quiet island coves or just have a beer in a seaside bar. In the evening, you can just relax on a yacht with a glass of domestic wine, or (recommended) visit a local seafood restaurant for a romantic dinner. There are numerous beach bars where you can later party, dance or just discover the night life on the island. 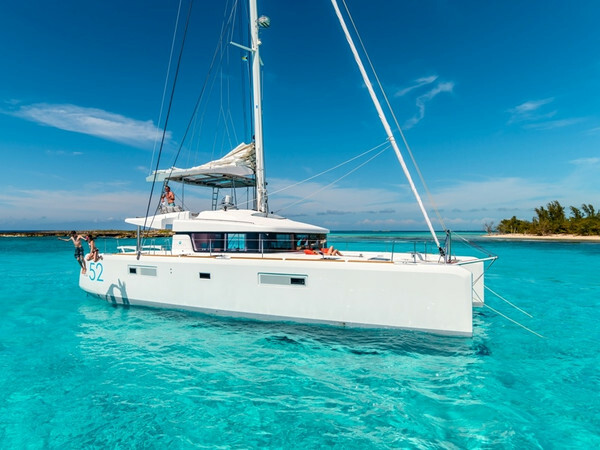 So, just choose your preferable date, send your inquiry for Skippered sailing Holidays 2019 and take the most authentic and memorable trip available. 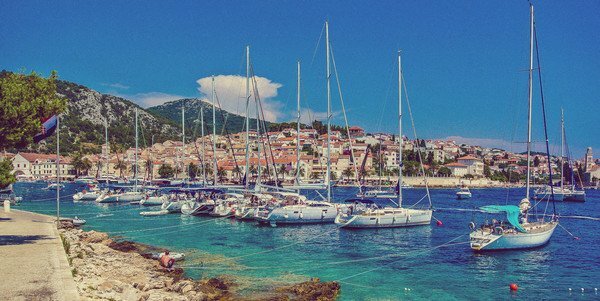 How does Croatia yacht rental work? 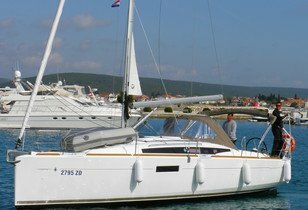 If in the meantime the sailing boat you selected gets booked, we will do our best, to offer another quality boat from our wide range of bareboat Croatia yacht charter selection. We will be also obligated to send you the the full yacht details, the marina map, pier number and embarkation time. It is also recommended, that you send us fully completed crew list and scanned skippers documents in order to provide a faster check in procedure at the base. When you receive the contract, we have no further obligation regarding to the charterer. From this moment on, the charter company, from which you rented the yacht, takes full responsibility of the booking and check-in procedure concerning the client/charterer. You can find all the details written in our terms and conditions. Please read our terms and conditions. Discover Croatia on a skippered or a bareboat yacht charter. 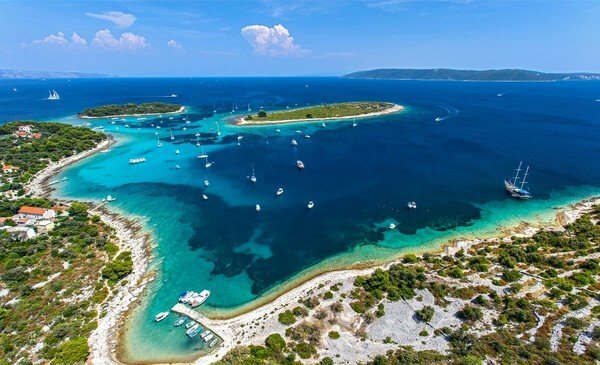 Small, but extended Mediterranean country Croatia, is at the moment one of the most popular sailing destinations in the world. Engulfed with the crystal clear Adriatic sea, Croatia covers over 3000 miles of the coastline. With more then 1000 small, mostly uninhibited islands, still waiting to be discovered, this is a paradise for sailing. 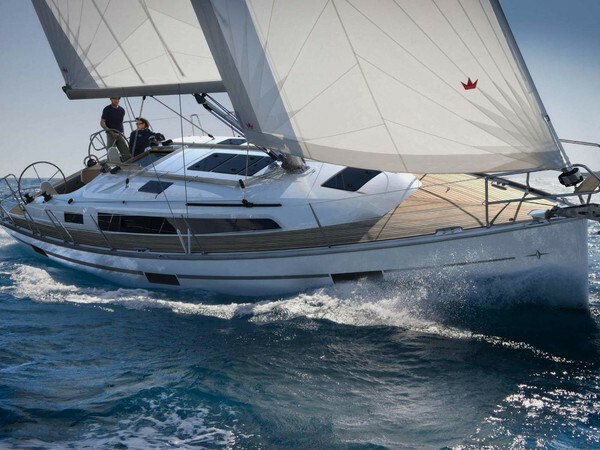 Croatia bareboat charter selection of sailing boats and catamarans gives you the opportunity to explore. And the best way to explore this little piece of heaven, is on a private Croatia sailboat charter. 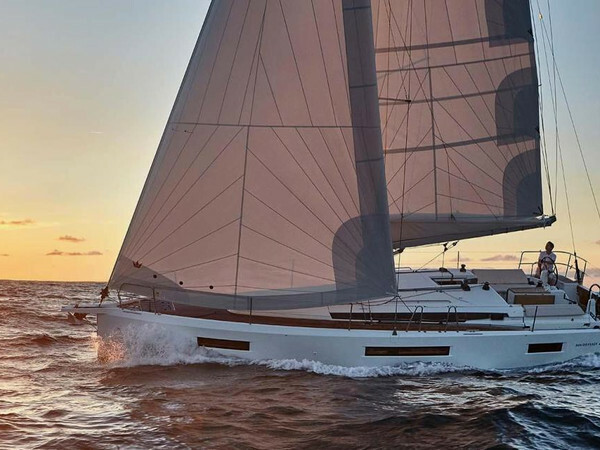 If you rent a bareboat yacht charter in Croatia, or just go sailing inside the Croatian territorial waters, you need a valid skipper's license that is issued by the state authority of the country that you are coming from. For sailing in Croatia, you also need a valid VHF radio license. To check out what kind of a licenses, issued by your local authorities you need, when you are chartering a yacht at the yacht Charter in Croatia, click HERE. It is our love and constant connection to the mystery of sea that started our small family company in 2005. 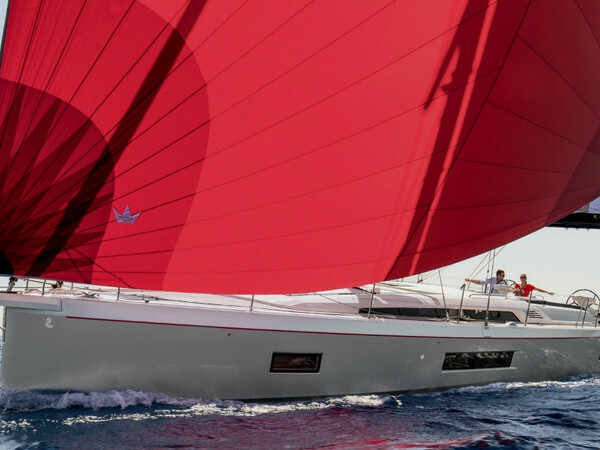 With all the years of experience in Croatia yacht charter business and many sailed miles on the Adriatic, we are the perfect adress for any question. 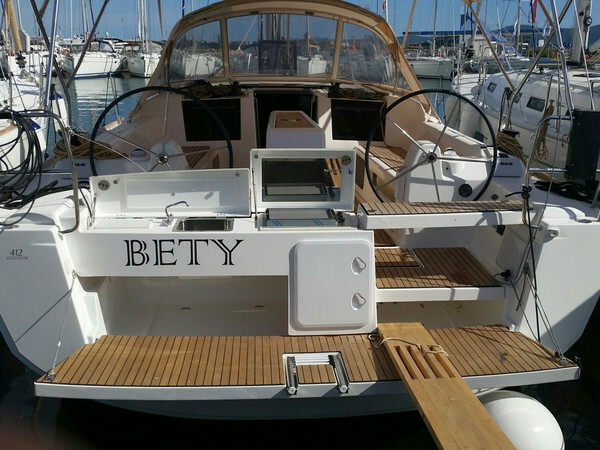 Feel free to contact us for any detail, we will be happy to help you find the boat that will suit your needs.